Final Fantasy XIV: A Realm Reborn PS4 beta now live! After a long wait yesterday was the day that the PlayStation 4 was released in Japan (and is sold out already). On this day the first beta phase of the PlayStation 4 version of Final Fantasy XIV: A Realm Reborn has also started. Anybody with a PlayStation 4 can download the beta from the PlayStation Store and start playing! Please note that this phase will be played on a dedicated beta server and you can not import your character from other versions. Characters will be wiped after phase 1 which will end on 3 March. Phase 2 will take place from 4 March till 7 March and will allow you to import your existing characters and will be able to bring it to the retail version. Also recently Final Fantasy XIV: A Realm Reborn has been released on Steam and is 50% off till Tuesday! Square Enix has announced in the new trailer of Drakengard 3 that the game will be released in North America on 20 May and in Europe and other PAL territories a day later (on 21 May). Next to the physical copy of the game North America will receive a collector's edition and bonus items when pre-ordering the game. Europe will have to live with a digital download of the game only which disappoints a lot of fans. Since the PlayStation 3 is region free, European fans and fans in other PAL territories can import the North American version. Recently an intern document of Square Enix Europe was leaked that says that Final Fantasy XV and Kingdom Hearts III will be released this year. Square Enix has responded to Siliconera saying the release dates are inaccurate. 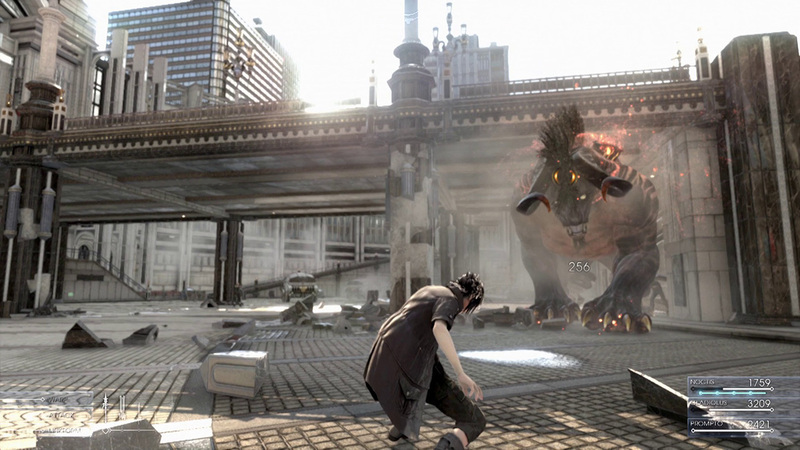 Final Fantasy XV (which was Final Fantasy Versus XIII before the announcement at E3 2013) and Kingdom Hearts III will be released on PlayStation 4 and Xbox One.